Most WiFi networks send their names or SSID so you could easily find them on your device. You could also turn this functionality off. The networks could still be found easily with any WiFi network sniffer tool. It is just a little less obvious if you do not want everybody to login there. If you want to use those networks on the raspberry pi you have to use the console. 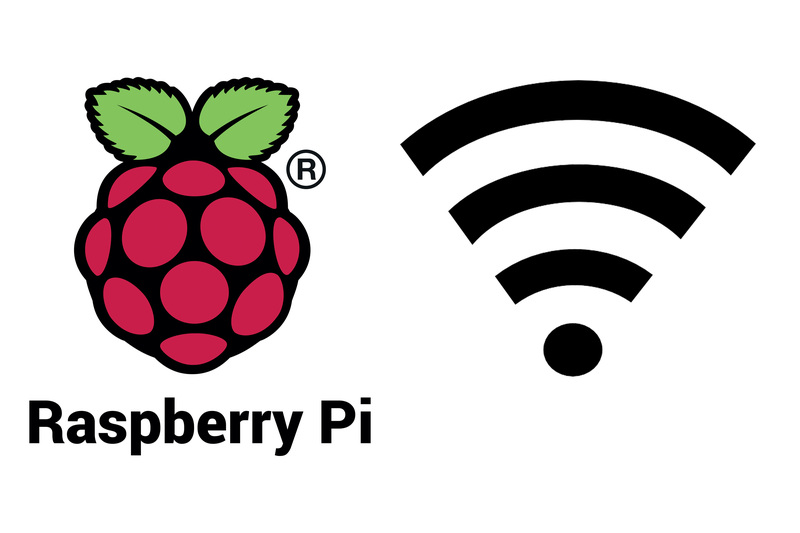 With the default Raspbian desktop GUI there is no option to enter WiFi SSIDs and passwords for hidden networks, like there is on OSX or Windows.